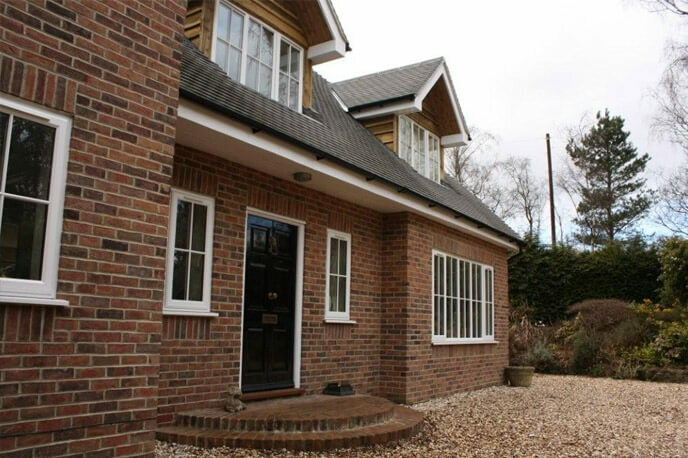 Another very popular design which we’ve adapted on many occasions for our clients. 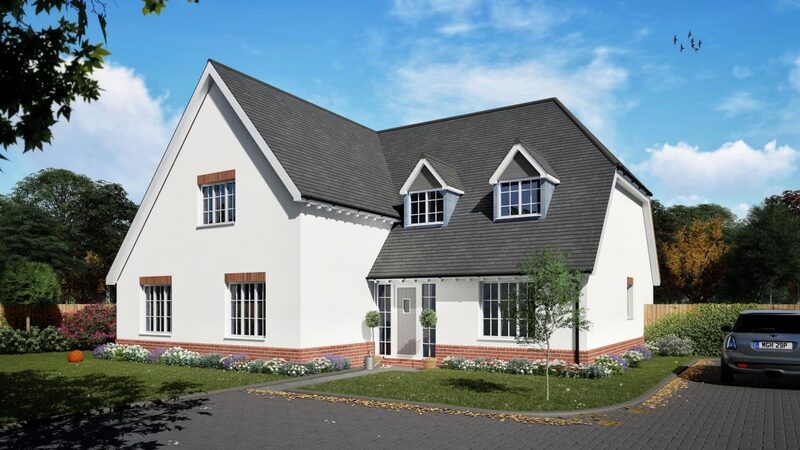 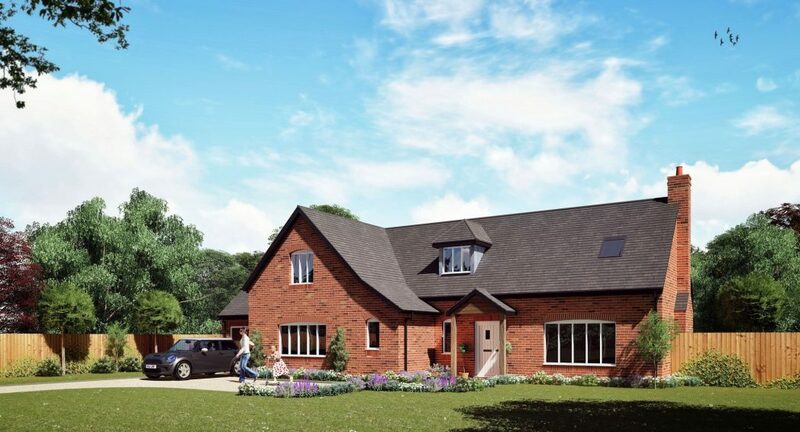 Features include an imposing entrance hall, surprisingly spacious kitchen, playroom, large utility room, ground floor study and a large walk in wardrobe to the master bedroom. 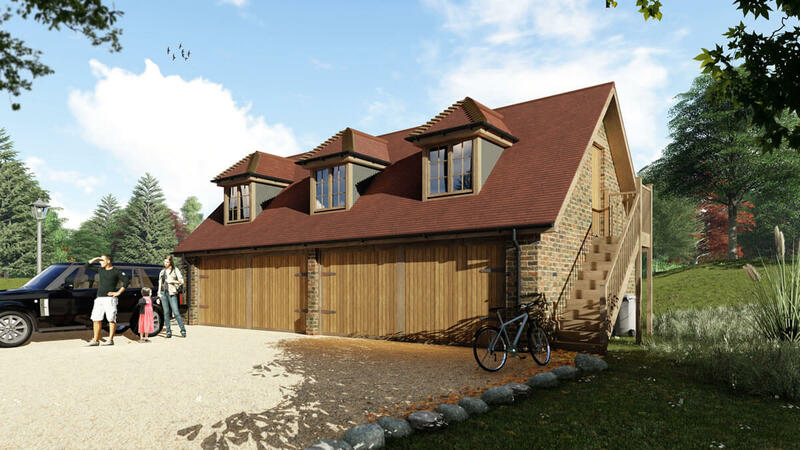 The car port could easily be converted to a proper double garage, made larger or removed completely. 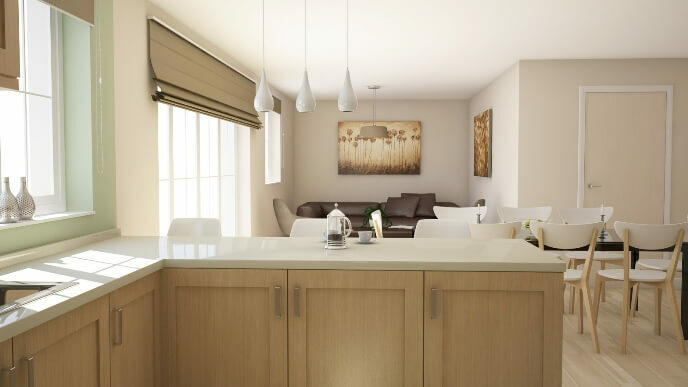 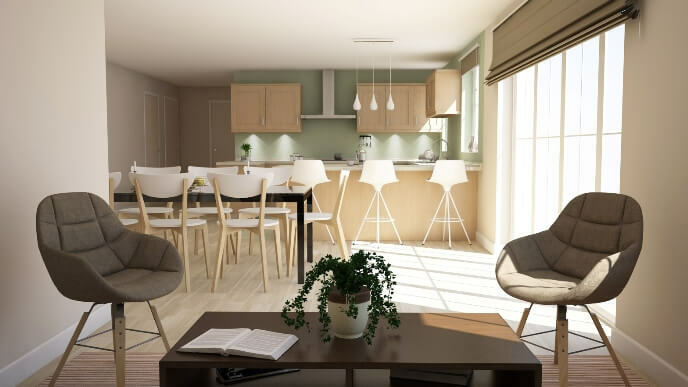 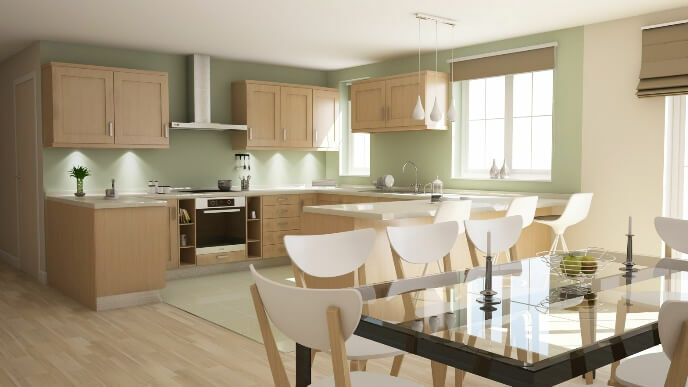 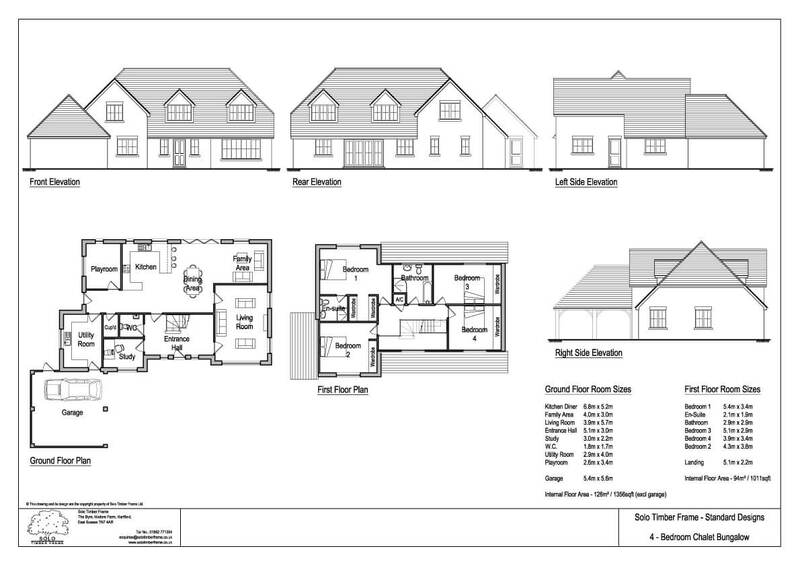 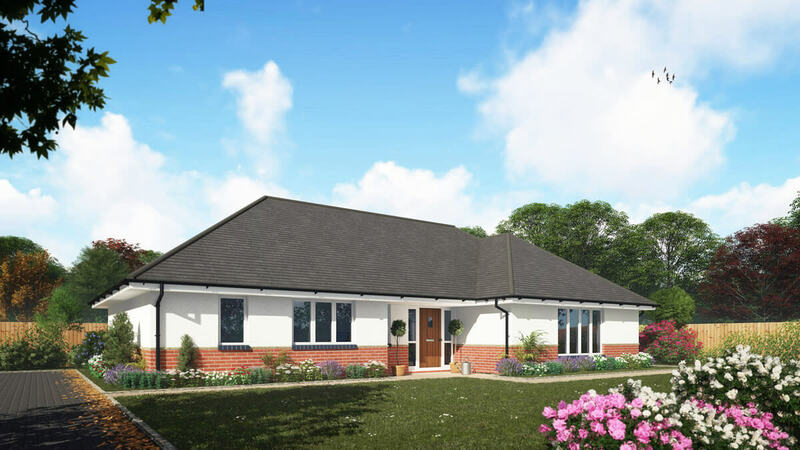 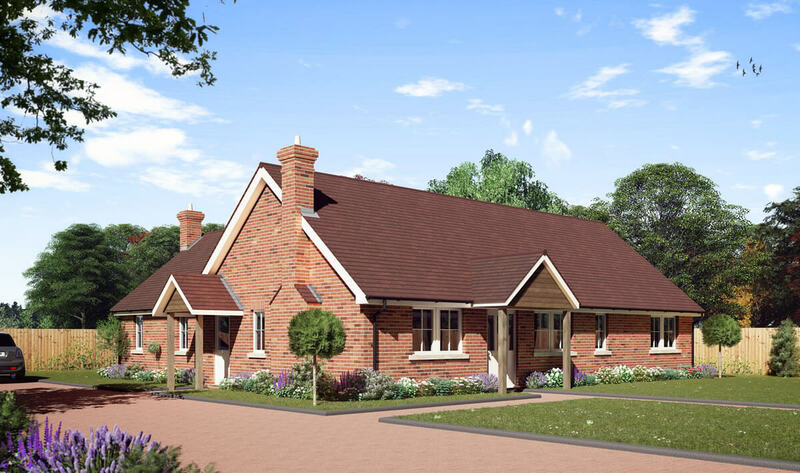 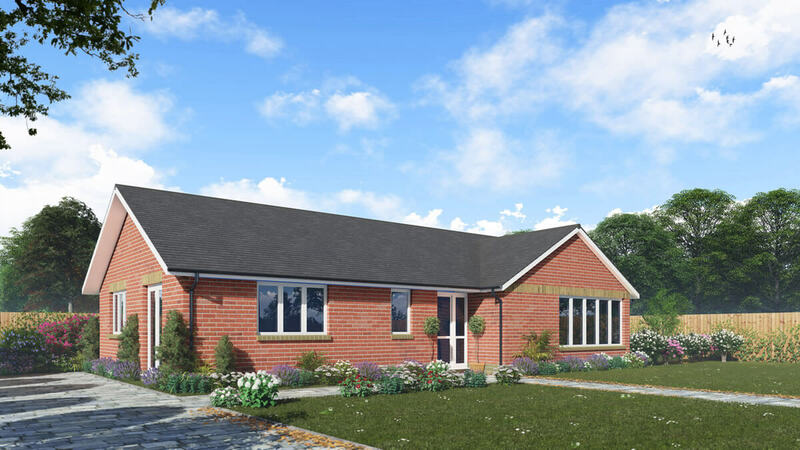 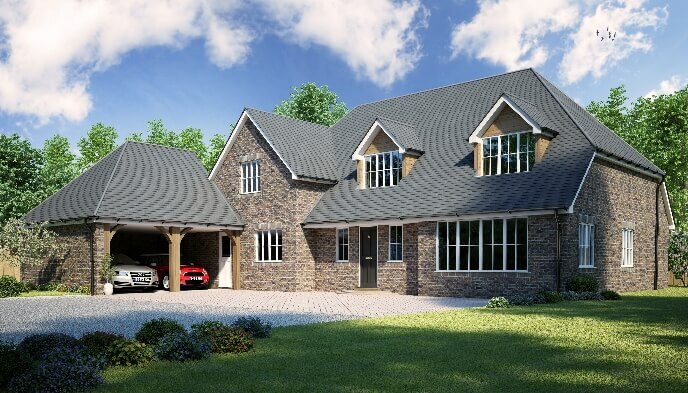 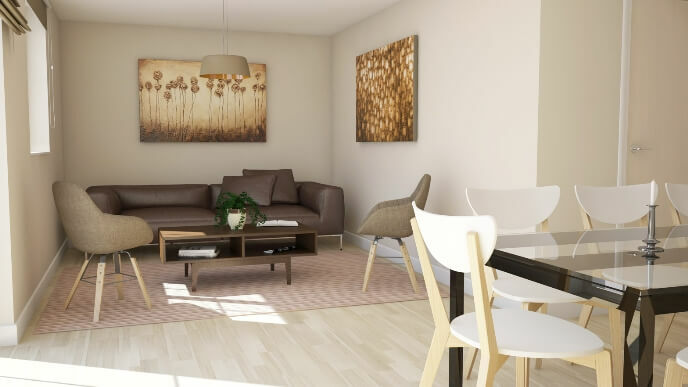 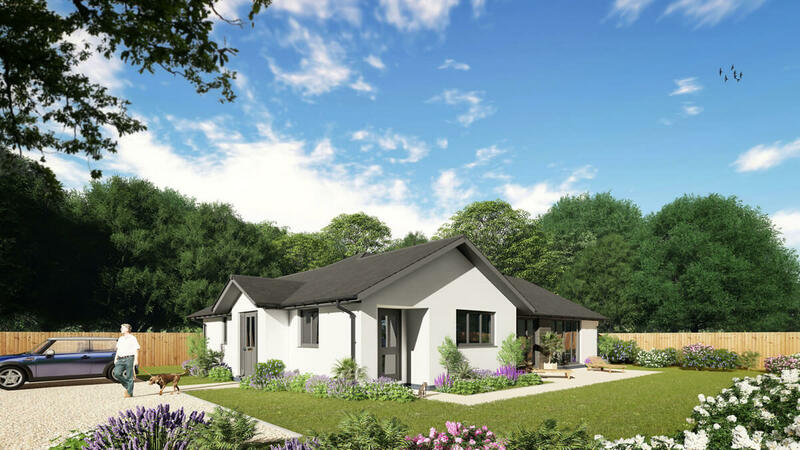 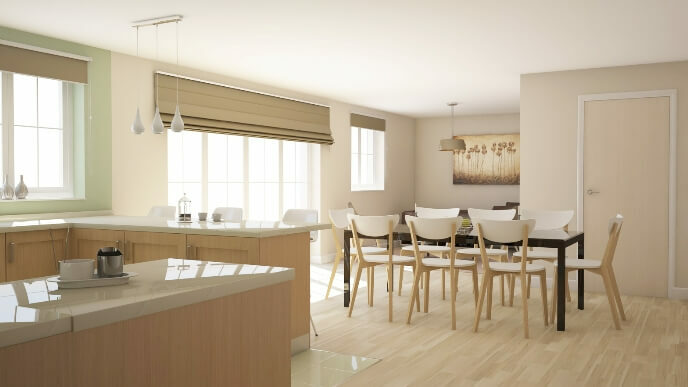 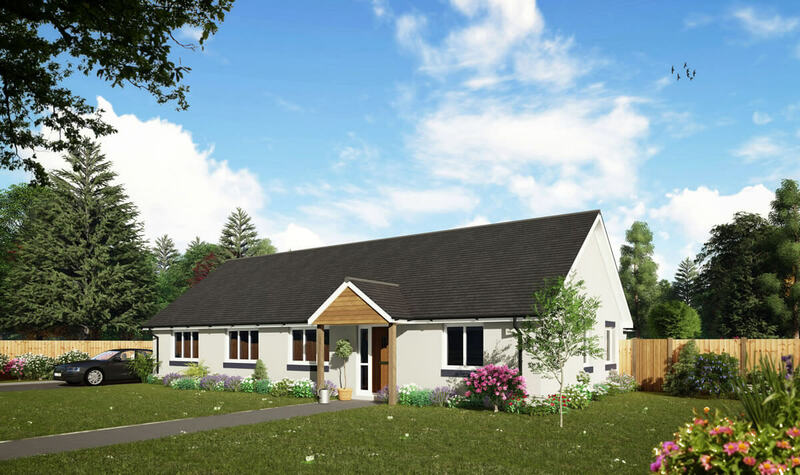 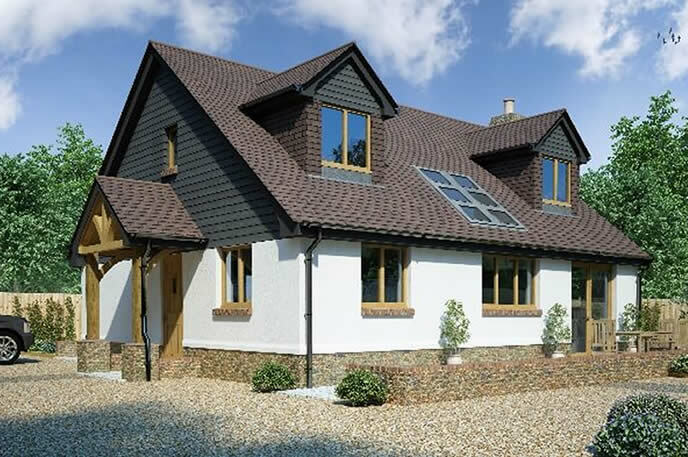 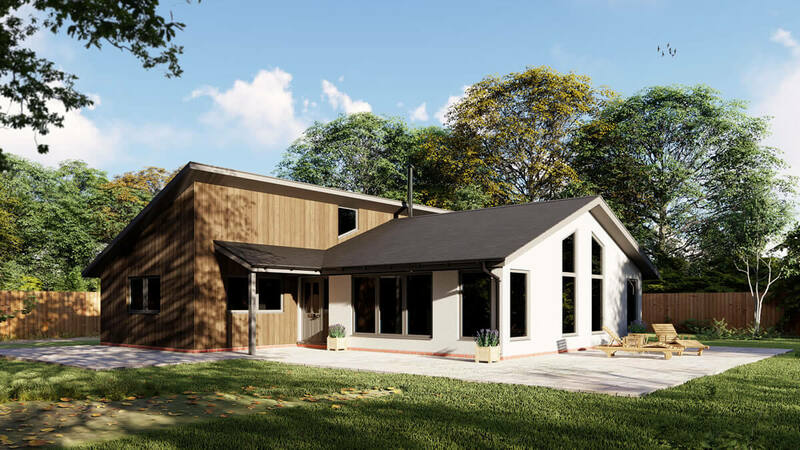 If you would like more information on the Friends Clump 4 Bedroom Chalet Design, or are looking for advice on any self-build project you are currently planning, please get in touch to see how we can help you.